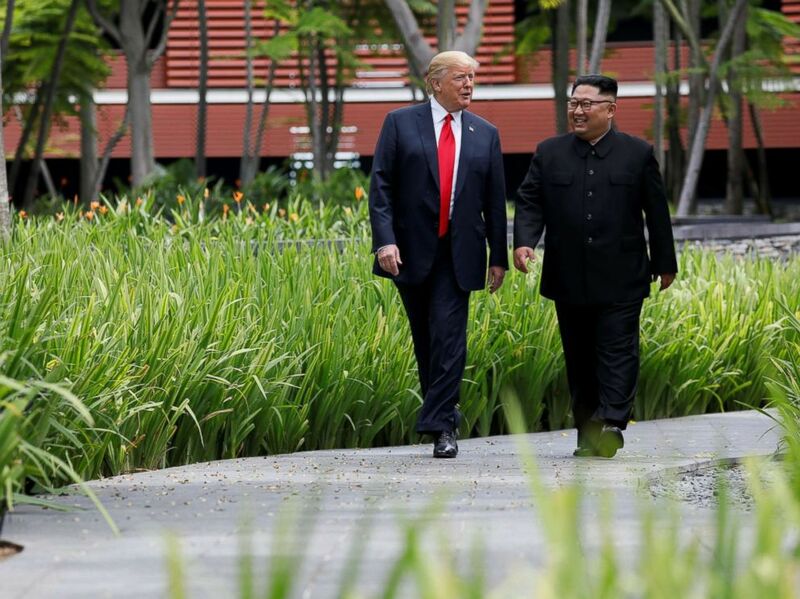 The Trump administration is coordinating a second meeting between President Trump and Kim Jong Un after the president received a "very warm, very positive" letter from the North Korean dictator that requested another face-to-face sit-down, according to White House press secretary Sarah Sanders. 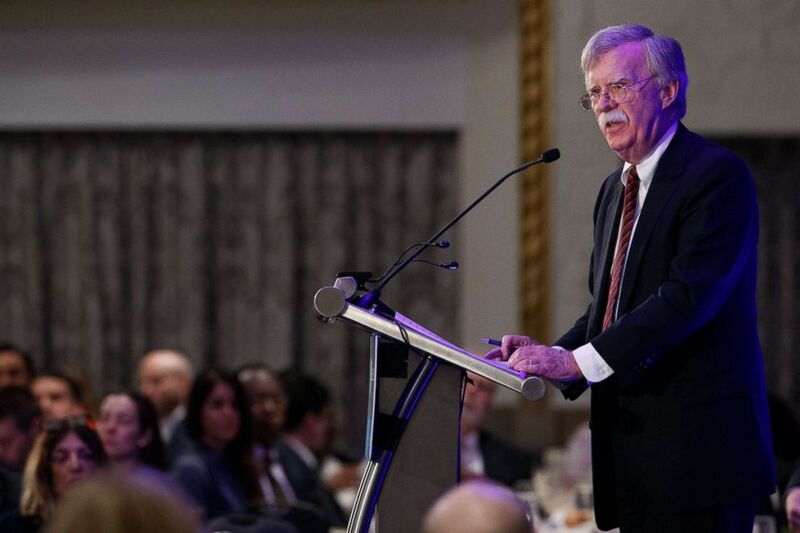 National Security Advisor John Bolton delivers remarks at a Federalist Society luncheon in Washington, Sept. 10, 2018. 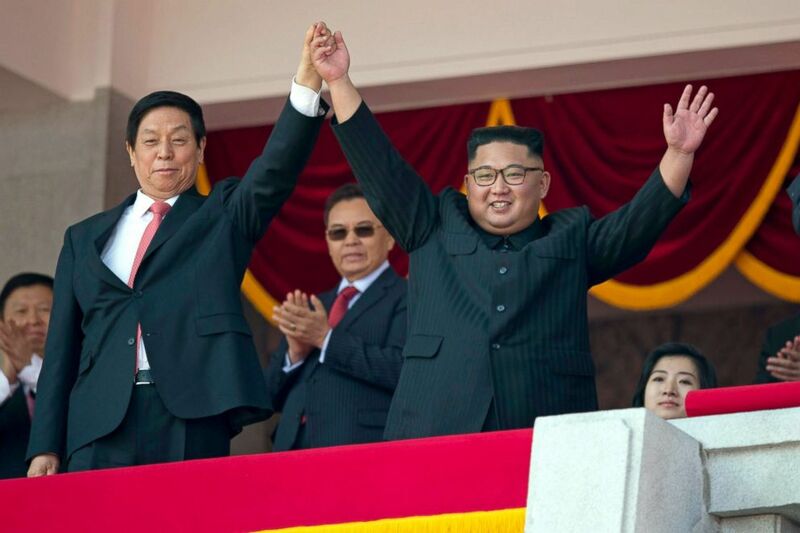 North Korean leader Kim Jong Un raises hands with China's third highest ranking official, Li Zhanshu, during a parade for the 70th anniversary of North Korea's founding day in Pyongyang, North Korea, Sept. 9, 2018.